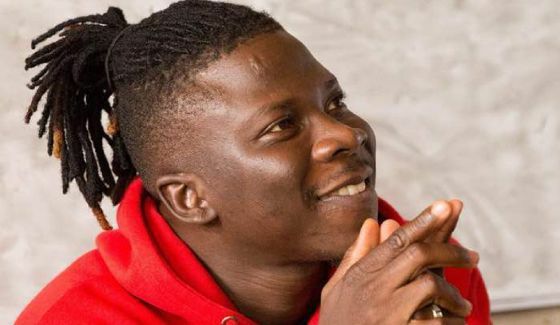 Livingstone Etse Satekla known on stage as Stonebwoy has revealed that he receives payment before he plays a show. “I don’t play a show for free; I demand payment, its music, marketing and I work with a team he said. Stonebwoy also explained there is pricing in music and one form of pricing is psychological pricing. That is where someone demands money base on the person or the program who request for your service. He was asked the amount he demands before he plays a show “Amount differs, I charge between 80,000 to 100,000, but we don’t have to disclose them on air.